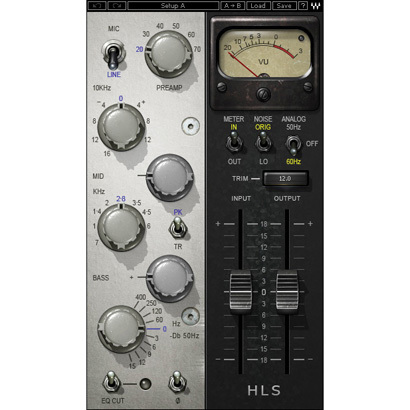 The HD1501, pictured here, and HD1801 include Class-D Fast-Recovery amplifier technology, delivering up to 1600W of peak power. 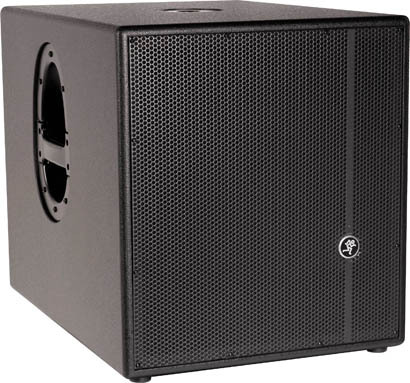 With custom transducer design and system tuning by EAW, HD subs are available with 15-inch and 18-inch woofers. 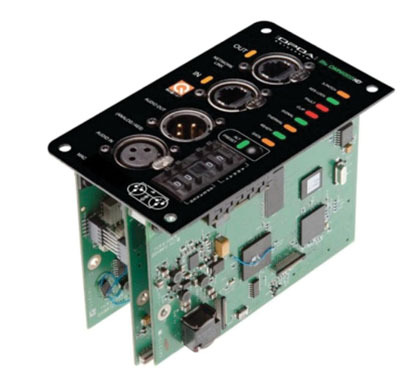 The HiQnet-compatible DPDA input module, remotely controlled with Harman's System Architect software, can be used to enhance the performance of any DrivePack-equipped speaker system. Electro-Voice adds to the ZX loudspeaker family with the ZXA1 - the self-powered version of the ZX1 compact two-way loudspeaker. The ZXA1 is powered by an 800 watt amplifier module derived from EV's Tour Grade series and a lightweight, molded enclosure that houses an 8" woofer and 1" titanium compression driver. Offering an extended high frequency response, fast impulse response, short diaphragm settling time and high rejection of sounds from the rear of the microphone the new SR40 can be used for drum overheads to miking a guitar cabinet or as a solo microphone. 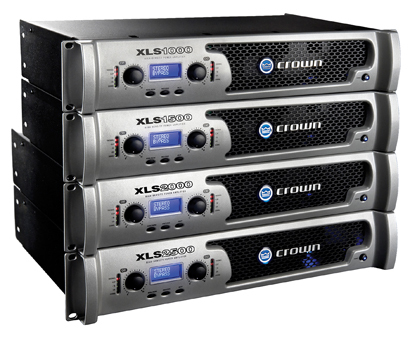 The new XLS Series amplifiers are housed in a newly designed chassis with a cast front panel for durability. They also feature integrated rack handles, weigh under 11 lbs. and use a PureBand Crossover with selectable crossover points from 50 Hz to 3 kHz. AKG's Perception Live series includes the P2, P4, and P3S - all dynamic instrument microphones that come with a cardioid polar pattern and carrying case. 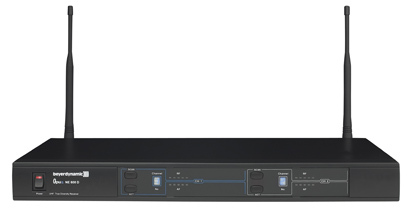 Opus 600 systems are designed for stage performances and small installations and feature AutoScan technology, allowing the user to choose from 16 pre-programmed UHF frequencies. 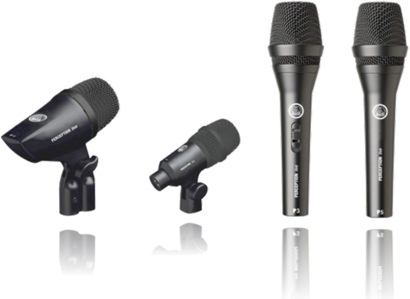 Audio-Technica's BP892 MicroSet Subminiature Omnidirectional Condenser Headworn Microphone now comes standard with the company's AT8464 Dual-Ear Microphone Mount. 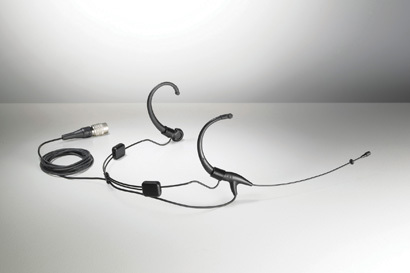 The new AT8464 allows a single ear-worn BP892 MicroSet Headworn Mic to be converted to a dual-ear-worn unit. 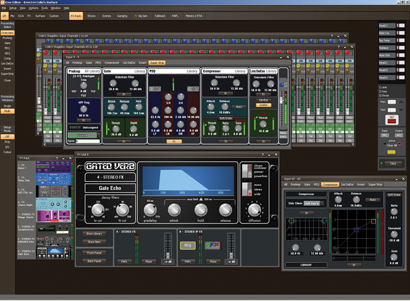 Allen & Heath has released a new version of its iLive firmware and Editor software, which includes a range of enhancements including support of the new iLive-R72 Control Surface, Dual-Rack input expansion, and "SuperStrip" user view in the Editor control software. 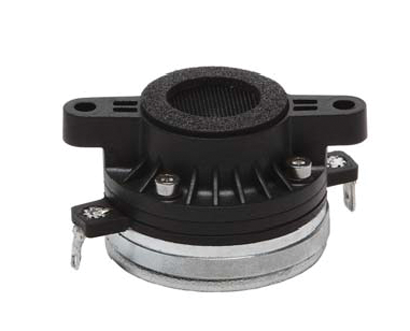 The new DE7 from B&C, only 2.5 inches in diameter, is designed to optimize output from a small format high frequency driver. Though small, the 109dB sensitivity makes the DE7 sound larger. 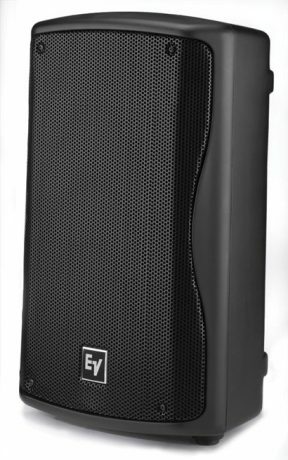 Originally targeted at small format line array, the DE7 is well-suited for a variety of applications. B&C's 18SW100 adds to the company's "SW Series" subwoofer line, calling the application of its split winding technology to a 4â€inch voice coil subwoofer a natural progression. The unit weighs 10kg, is priced competitively and features a 3,000 watt, neodymium motor. 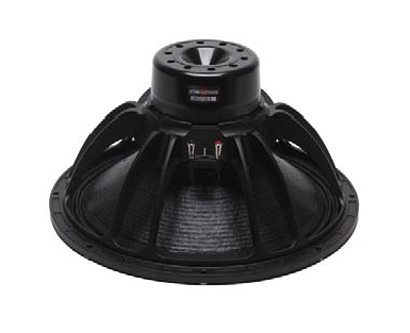 Other features include 57mm peak-to-peak excursion, a ventilated voice coil gap for reduced power compression and an aluminum demodulation ring that further reduces distortion.